First of all, you need to move to Portland. It’s really the only option. 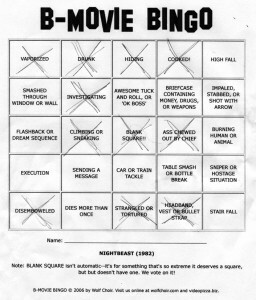 Second, you need to come with me, on the first Tuesday of every month, to B-Movie Bingo at the Hollywood Theater. Then you watch a cheesy movie (usually from the 1980’s). If you bingo, you get prizes like free movie tickets, candy, and a DVD of a spinning pizza. 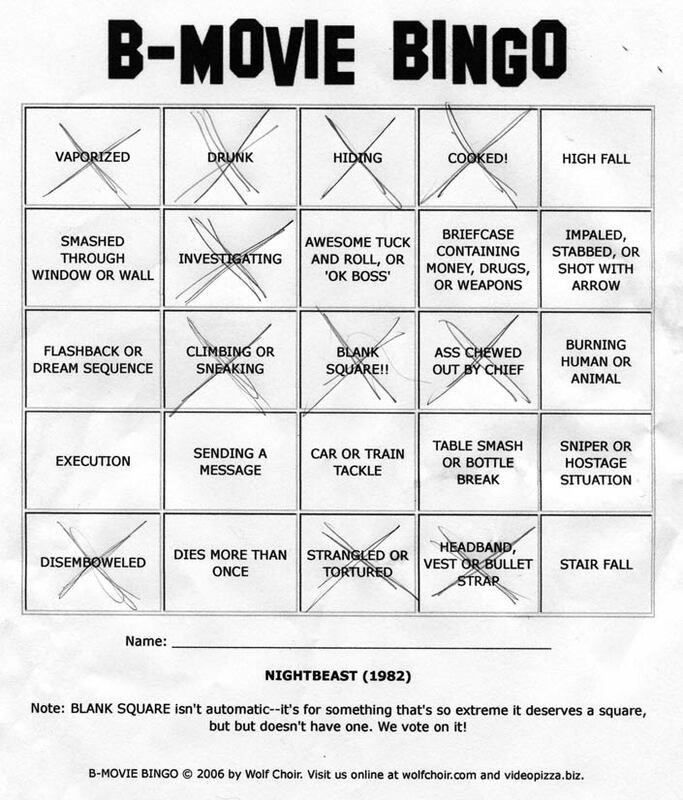 B-Movie Bingo is more about the journey than the destination, though. The real joy is in the watching and the playing. Watching bad movies is fun. Playing bingo to them is truly sublime. 2. Come to B-Movie Bingo, first Tuesday of the month, at the Hollywood Theater. 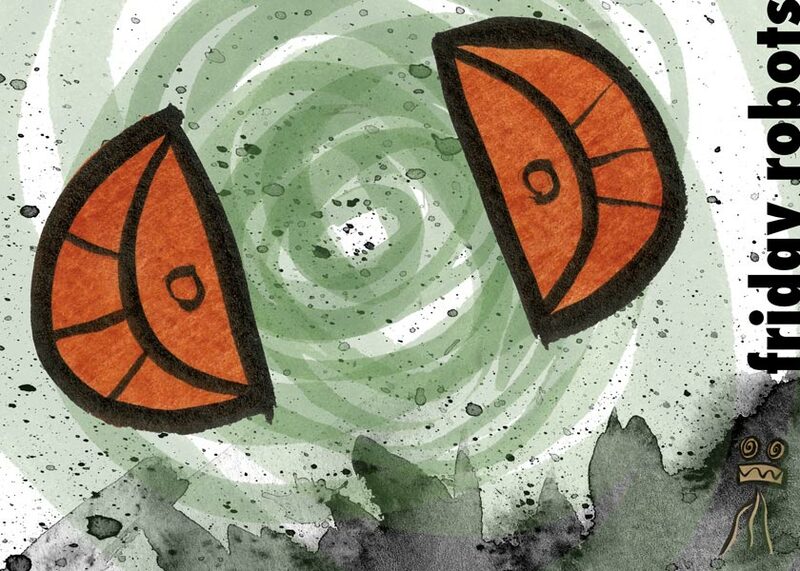 I can promise you at least two cartoonists will be in attendance. I’m in Tucson! I love you! Happy Friday!